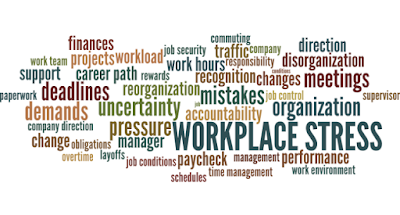 Work-related mental stress has been described as the adverse reaction experienced by workers when workplace demands and responsibilities are greater than the worker can reasonably manage or are beyond the workers’ capabilities. Therefore, it has been advocated that employers need to balance both demands and resources in the workplace in order to manage work-related mental stress. This is because high levels of job demand and low levels of job resources could easily result in mental stress for the workers. Mental health is an integral component of Occupational Safety and Health (OSH), which is a primary concern of labour and employment law. 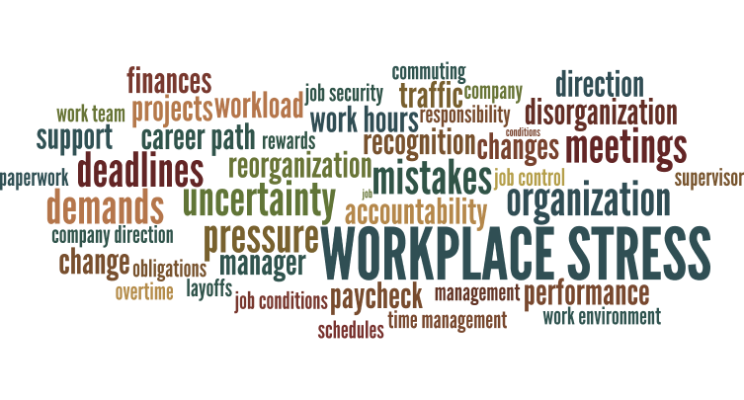 A safe workplace is not only about physical safety – it’s about the worker’s psychological safety too. This means that employers have a duty of protecting the safety, health and welfare of their workers. The enjoyment of these standards at the highest levels is a basic human right that should be accessible by each and every worker. Regardless of the nature of their work, workers should be able to carry out their responsibilities in a safe and secure working environment, free from all forms of hazards. The law provides for compensation to workers who have experienced mental stress in the course of their employment. The Employee’s Compensation Act, 2010 (“ECA”) provides that compensation is available to an employee who suffers mental stress, where the mental stress is an acute reaction to a sudden and unexpected traumatic event arising out of or in the course of the employee's employment; or if the employee has been diagnosed by a medical practitioner as suffering from mental stress arising out of the nature of work or the occurrence of any event in the course of the employee's employment. See section 8 ECA. Section 8 (2) of the ECA provides that where the mental stress is caused by the decision of the employer to change the work or the working condition in such a way as to unfairly exceed the work ability and capacity of the worker (thereby leading to mental stress), such situation shall be liable to compensation to the degree as may be determined under any regulation made by the Nigeria Social Insurance Trust Fund (NSITF). The NSITF is the statutory body charged with the responsibility of administering the Employee’s Compensation Scheme (ECS) established under the ECA. It is pertinent to note that the ECS is a social security/welfare scheme that provides comprehensive compensation to employees who suffer from occupational diseases or sustain injuries arising from accidents at the workplace or in the course of employment. The basis for ‘compensation’ is the employer’s duty of care. The idea of compensation suggests that someone has suffered a wrong for which he has to be compensated monetarily. This implies that another person has a duty to prevent the occurrence of the wrong suffered. Payment of compensation by the employer to the worker is rooted in the accepted common law principle that the employer has a duty of care, a duty to protect the health, welfare and safety of the workers. Where the worker sustains injuries, gets ill or dies under work-related circumstances, the employer is liable to pay compensation to the worker or to his dependents, in the event of death. The ECS is funded by monthly contributions from employers for the purpose of this compensation, as may be required from time to time by deserving workers. iv. Neglect of safety measures, etc. All these translate to an increase in the risk of mental health problems in the workplace. Unlike the ‘loud’ nature of physical health problems, mental health problems in workers is a ‘silent’ phenomenon, which goes unnoticed and may be confused with lack of commitment to the job. Unrecognized mental health problems in the workplace can affect performance and productivity, hence the need for organizations to be proactively pre-occupied with promoting and ensuring both the physical and mental health of its employees. Beyond the issue of high quantitative and qualitative workload, closer attention should also be paid to physical features of the workplace like lighting, ventilation, work space, sanitation and noise levels. Mental health is an intricate but pressing workplace issue with multiple consequences. Occupational demands can be highly stressful and many jobs make severe demands in terms of responsibility, time, and performance. 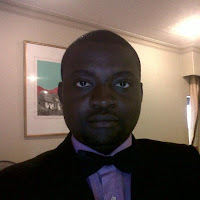 Rather than continuing with a culture of indifference, denial and evasion, there is need for Nigerian workplaces to recognize mental health as a realistic and legitimate concern, as well as display total commitment to the implementation of policies and practices that will ensure a supportive framework for workers.